Why can’t Texans register to vote online? Yet, there are places where Texas is, unfortunately, falling behind. One example is that Texas has not implemented electronic and/or online registration. There are 38 states using or preparing to use Digital Voter Registration, or DVR. Texas is not one of them. Who Cares? Texans do. In a 2014 survey, 61 percent supported the initiative. Sadly, 34 percent incorrectly believe DVR currently exists in Texas. 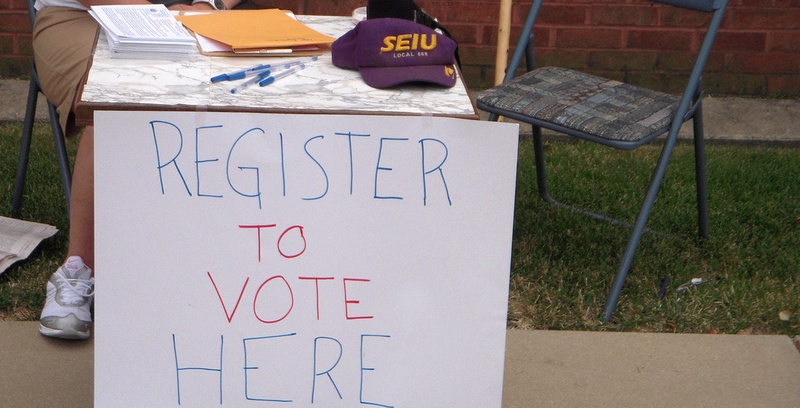 Texas currently uses a paper-and-pen process for voter registration. These forms are not only expensive, but introduce errors and limit the ability to find fraud. DVR fits Texas's needs for several reasons. First, as the second-largest home to active and reserve members of the military, it provides a convenience that would allow these heroes to register even when deployed. Second, over 50 percent of Texans are Millennials and GenXers, groups accustomed to digital convenience and every aspect of their lives. Finally, rural Texans, representing 20 percent of our state’s population, would benefit from a digital system, as they are often miles away from election offices. DVR produces a higher integrity voter registration roll. In the current process, election officers receive forms with handwritten answers that are often illegible, and must manually enter voter information data. That two-step process inherently introduces errors and results in incomplete applications. With accurate data entered into the process digitally by the voter, it is easier to identify issues related to voter roll accuracy. Finally, Texas will realize savings by moving to a DVR. It can significantly reduce the Secretary of State’s budget for the printing and postal return of forms. This digital option would require fewer temporary employees who perform manual data entry, saving counties considerable money. According to a research study, the average cost savings for switching from paper to online registration is between $0.50 and $2.34 — a sizeable potential savings, given the population of Texas. Concerns raised during the 2015 legislative session focused on a few major issues: impact from potential changes, technical capabilities, and the potential for fraud. However no fraud or security breaches are known to date in the growing list of states using the system. First, the current process would not be eliminated with the adoption of DVR. The implementation would not eliminate the ability to print and fill out a voter registration request by hand. Nor would it weaken existing requirements for voter eligibility. Officials from the Texas Department of Public Safety, the Secretary of State, and the Department of Information Resources all testified in 2015 that DVR would be secure and reliable. The technologies required to implement it are straightforward and have been vetted by states that have successfully implemented DVR. To date, no state using DVR has reported a security breach since moving to digital voter registration. 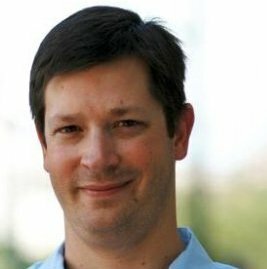 DVR reduces the number of third parties (volunteers, etc.) with access to sensitive personal data. In Texas, digital registration would be available only to individuals with driver licenses, using DPS data to match or reject applications. Standard digital technologies, including the use of encryption, automated hacking detection, routine audit logs, secure networks, and unique identifiers would impede unauthorized access. Digital voter rolls would be easy to quickly compare and audit. We already entrust our state government to store our voter data digitally in other settings within databases shared between and among the Secretary of State, DPS and most of the 254 counties. Texans deserve to be able to digitally register to vote. Bills are already filed in both the House and the Senate to allow it. Your representatives and your senators, particularly those on the committees that will review the bills, need to hear your demands so DVR doesn’t die like it did in 2013 and 2015. Texans want DVR. Texans deserve DVR. Let’s make sure Texans get digital voter registration.